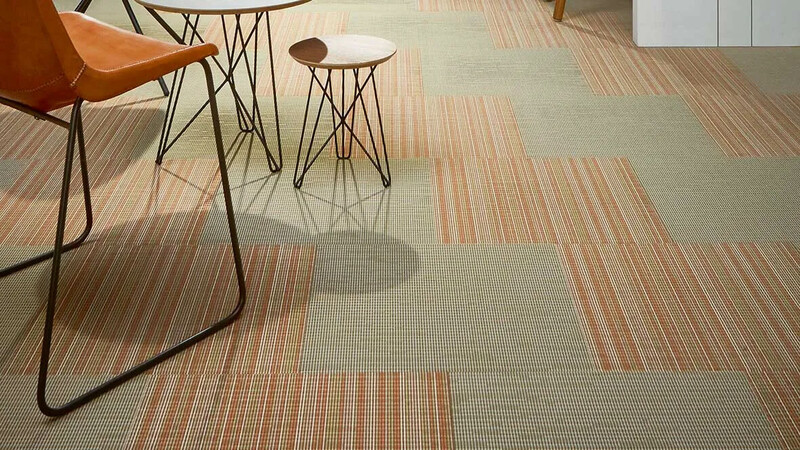 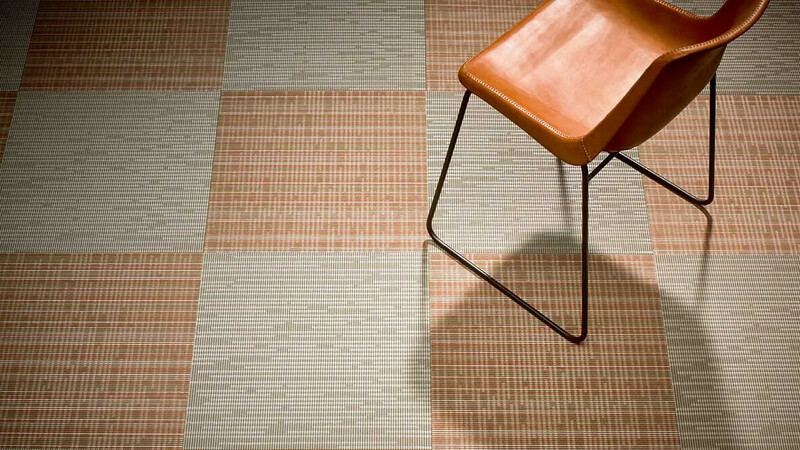 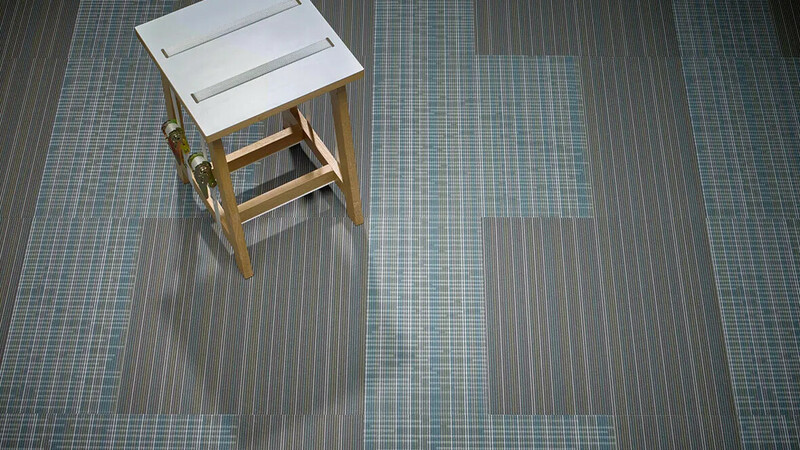 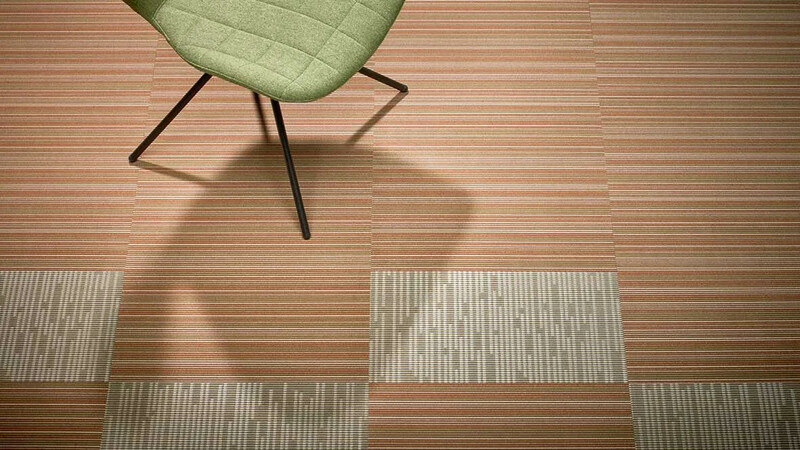 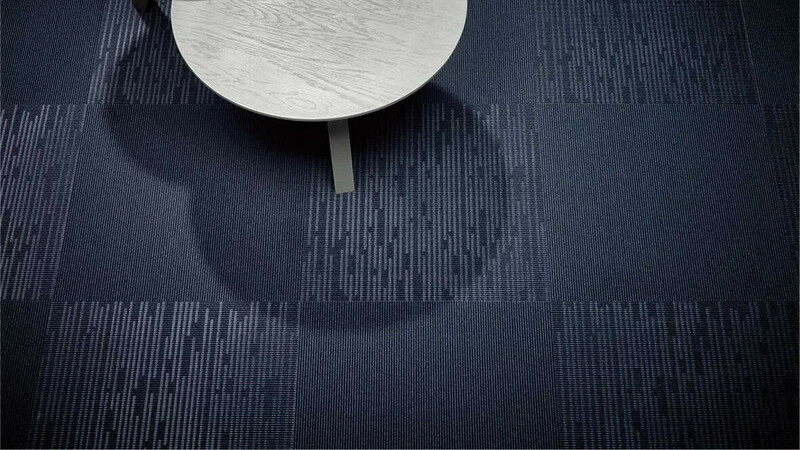 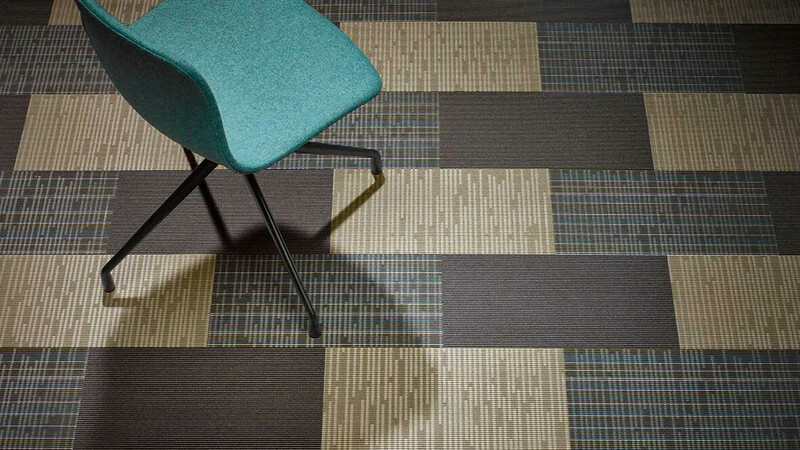 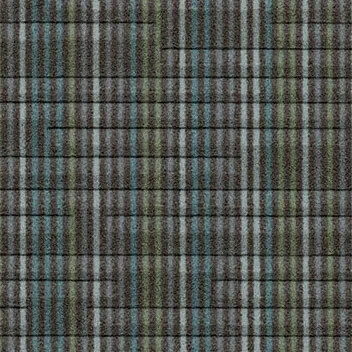 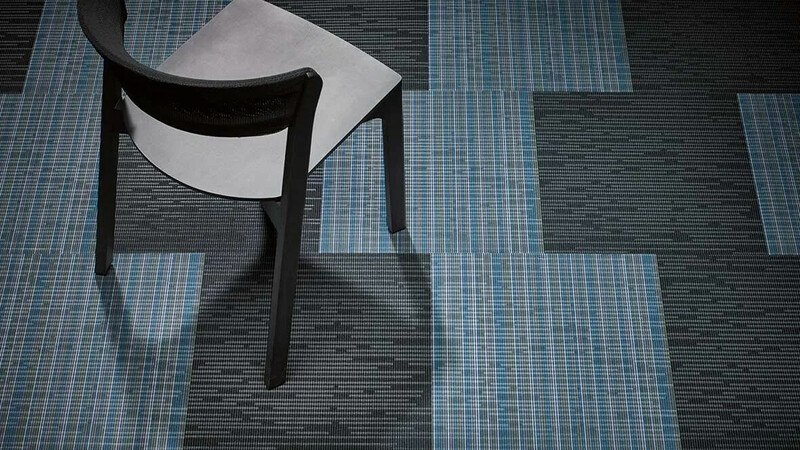 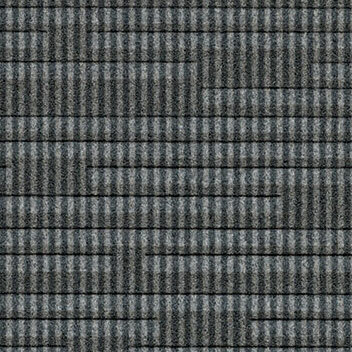 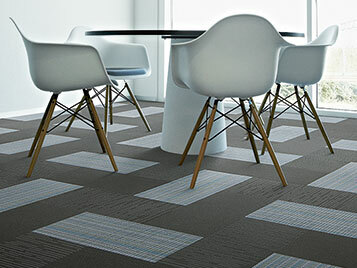 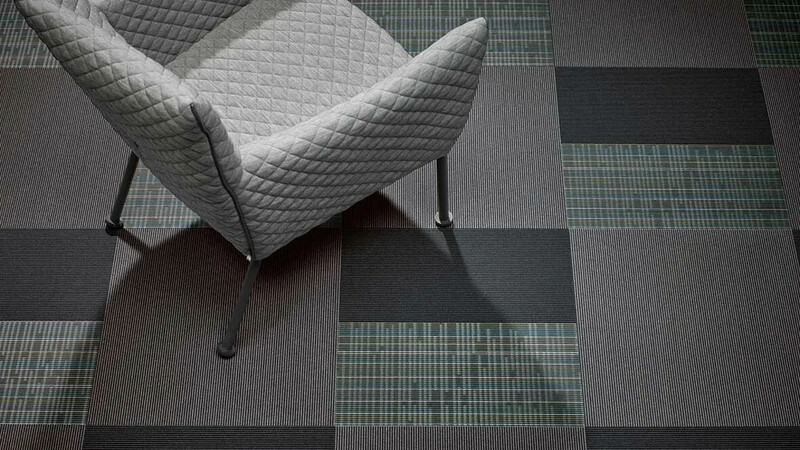 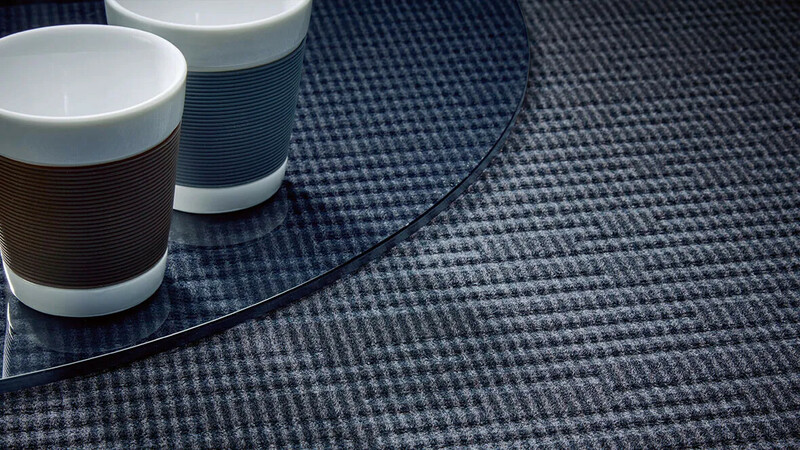 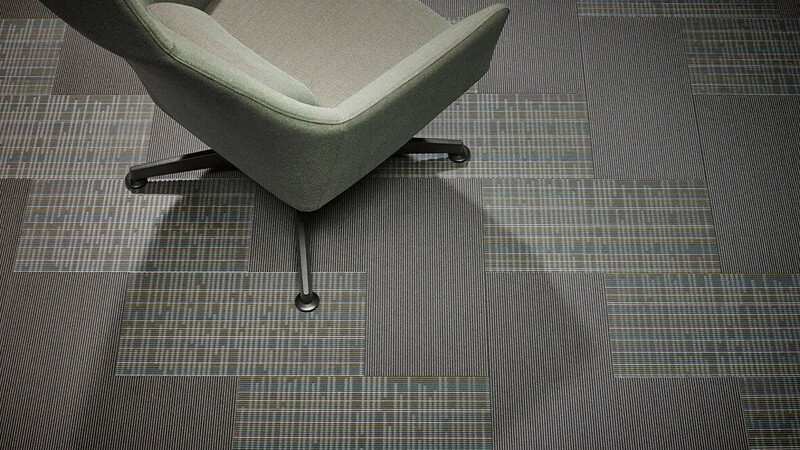 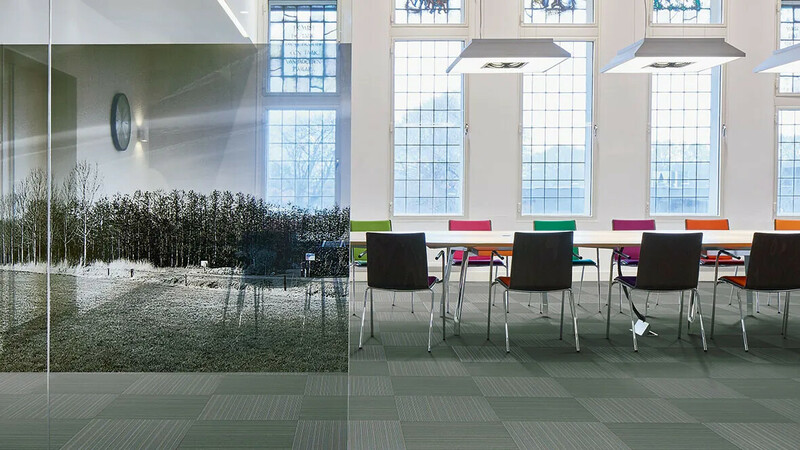 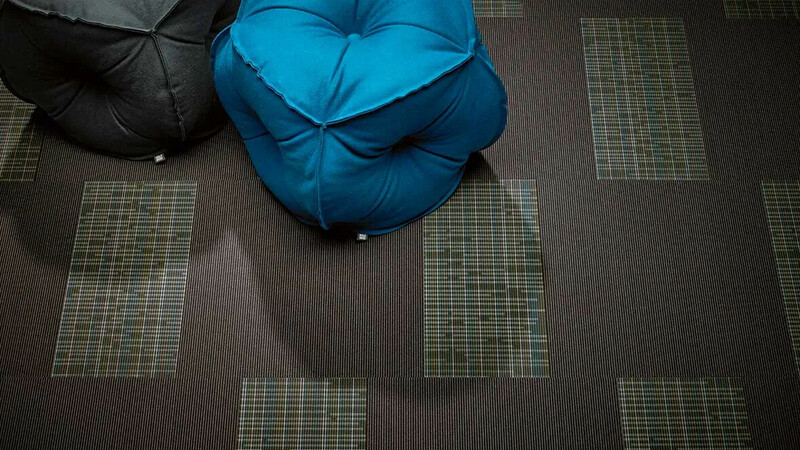 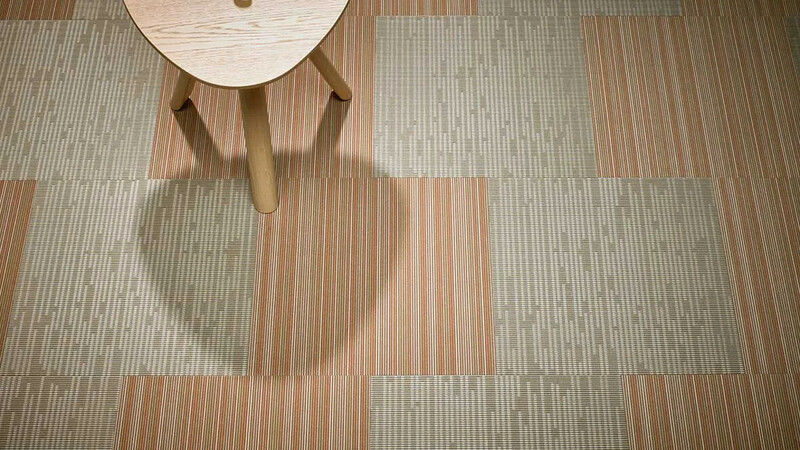 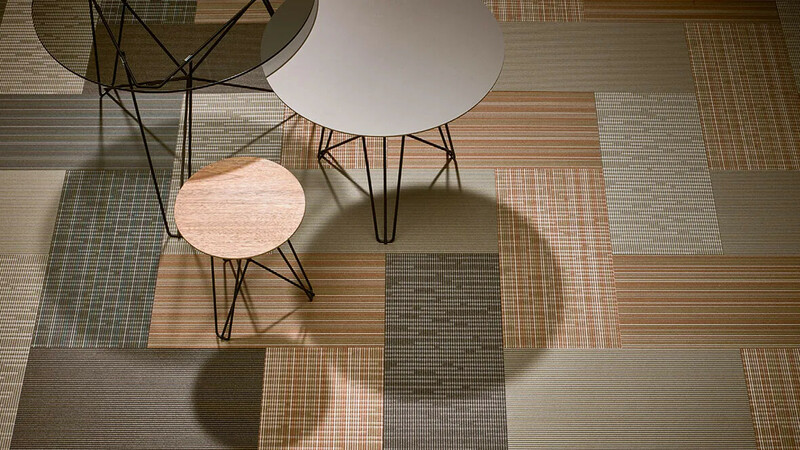 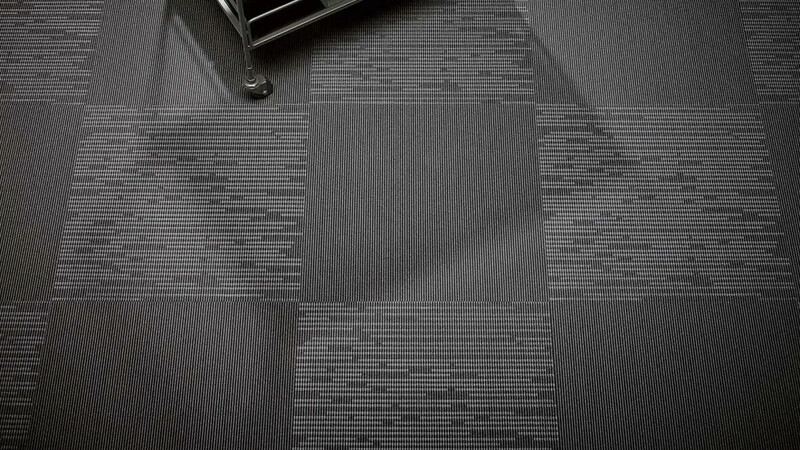 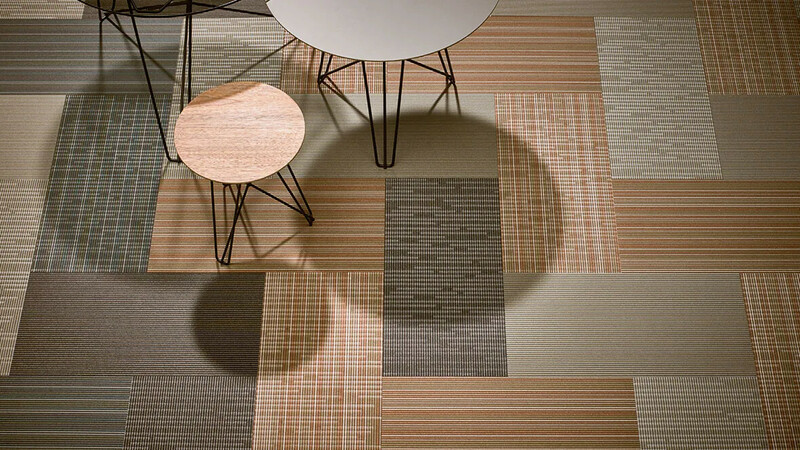 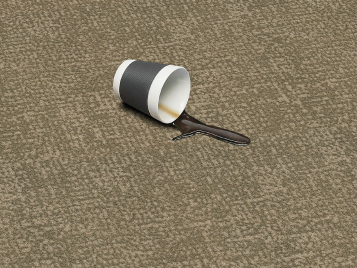 Muted colours, stylish design - Flotex Integrity² offers both. 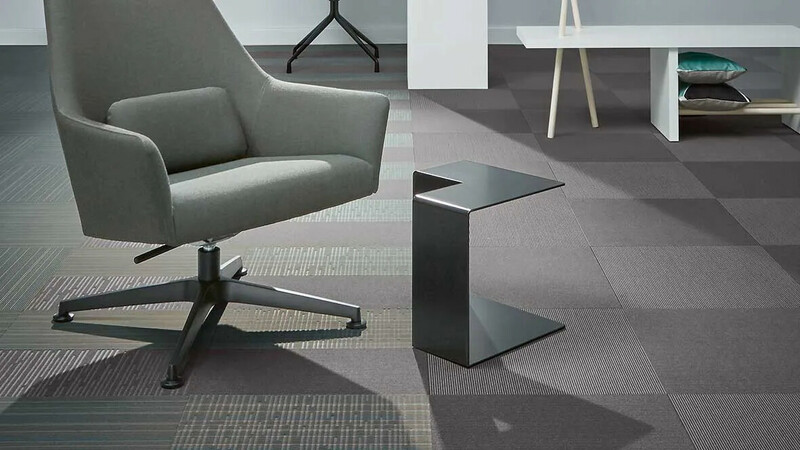 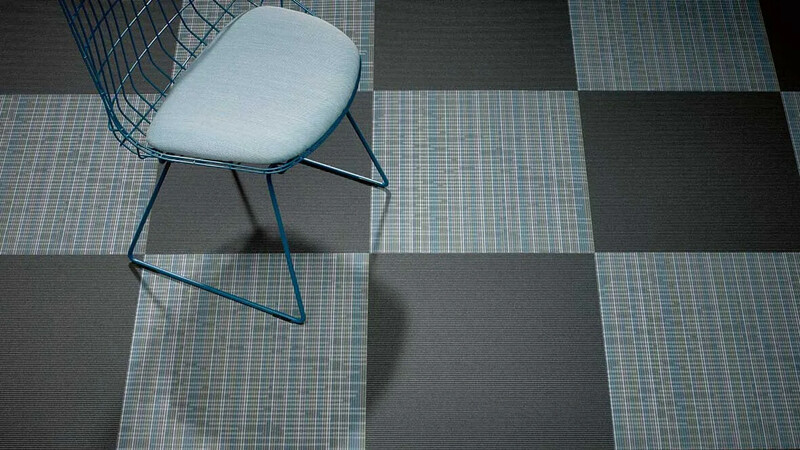 The Flotex Integrity² selection in Flotex Cityscape is available in tiles of 50x50 cm & 50x25 cm - ideal to create exciting floor designs with a subtle, sophisticated linear effect. 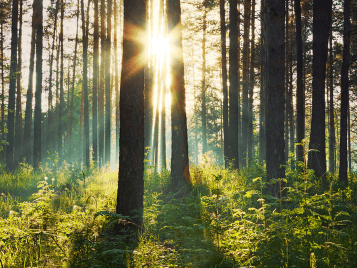 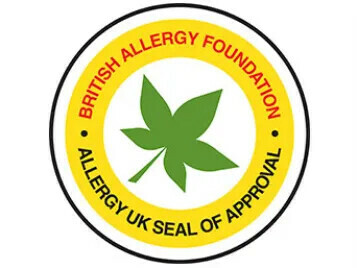 Flotex flooring is approved by Allergy UK as it has proven to have a positive impact on the lives of allergy sufferers. 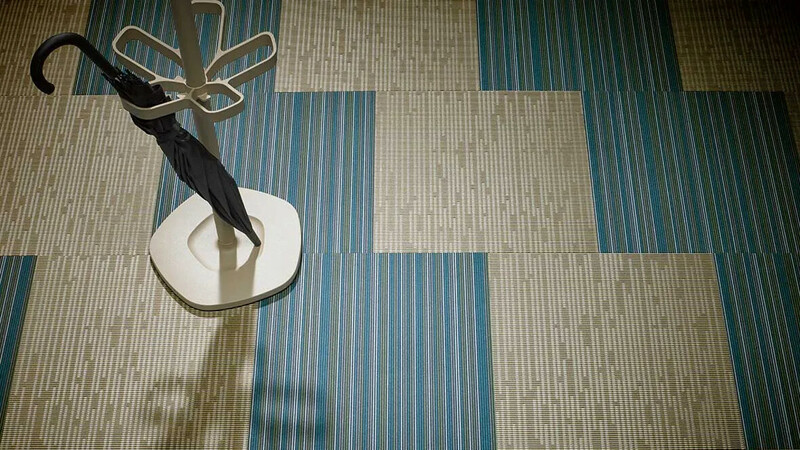 It has the ability to trap allergens and then safely release them to standard cleaning appliances.